What’s The Difference between 28.8 and 3.63? 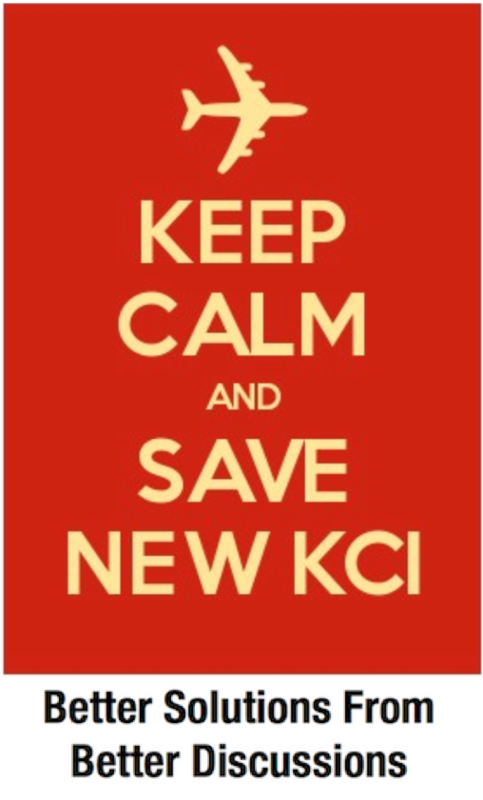 | Save KCI! What’s The Difference between 28.8 and 3.63? Answer: The truth it seems. The 28.8 minute average security wait time at Kansas City International Airport, reported by the Kansas City Business Journal on March 17th and subsequently heralded from the rooftops by those favoring a new single terminal, is wrong. 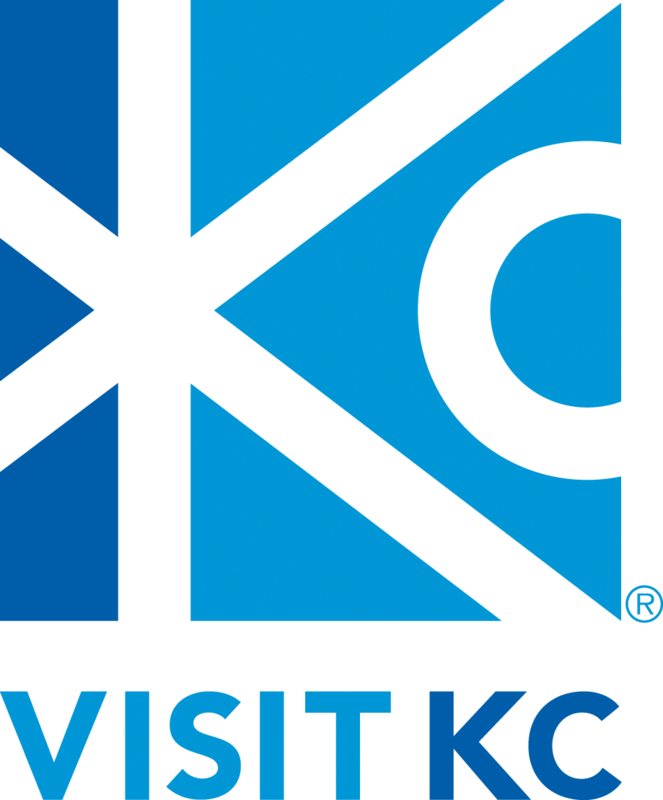 Of course, anyone who flies out of KCI regularly already knows that. Since neither KCBJ editors nor anyone else in the media questioned this data, I did. The correct number, courtesy of TSA, is 3.63 minutes. Some background: Recently, the Kansas City Business Journal ran a front page article entitled, “Airport Power Rankings: How Modern and Convenient is KCI?” Their answer was a bottom-third ranking and a D+ grade. Curious as to who ranked better and worse, I noticed St. Louis, who we are told is taking all of our non-stop flights, ranked 4th from the bottom and 11 places below KCI with a grade of D. More astounding though, I noted the top two airports in the U.S. according to this ranker, and the only two to earn an “A”, are Atlanta and Washington National. Yes, I’m serious. They actually printed that. Of course, anyone who has ever flown to either would immediately question what went into this ranker. So I checked. If you click the link above, you’ll see they looked at parking rates, public transportation, free wi-fi, etc. They also looked at TSA wait times. Knowing that our short wait times would have brought our ranking up, I looked to see what it was. The ranker said 28.8 minutes. I’ve flown out of KCI 100+ times. My longest wait ever was less than that on a Saturday before Christmas while checking golf clubs. My average curb to gate time is 5 minutes or less. Moreover it showed Atlanta, yes Atlanta, with an average wait time of 7.38 minutes! Nearly 4x faster than KCI. Go ahead, I’ll wait for you to stop laughing. So did they accidentally swap the numbers? Did they have an intern compile the data who doesn’t know how to sort a spreadsheet? After all, their ranker cited numbers posted by DHS between January and March of this year. In reply to a tweet posted by KCBJ Editor Brian Kaberline announcing the ranker, I opined that I thought the wait times were wrong. I also noted to him that TSA told the Mayor’s KCI Task Force in 2014 that KCI averaged 10 minutes and linked to a KC Star article with the TSA comments. No response. That data referenced in the article is incorrect. 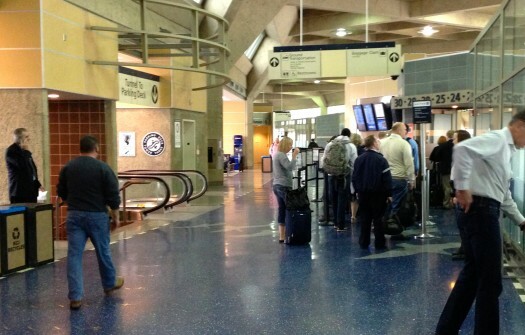 Last month at MCI, 99.7 % of passengers waited less than 20 minutes. The average wait time MCI for the month of February is 3 minutes in the standard lanes and 1.7 minutes in the precheck lanes. We don’t have March average yet – but should have it in the next few days once we are in April. In fairness to the KCBJ, the research and data compilation was conducted by KCBJ’s parent organization. And perhaps they did not want to be the ones to cause a national retraction of a front page story in dozens of papers. But not only did they not question its accuracy based on empirical data, but doubled-down with an editorial citing the 28.8 minute average wait time as being worse than all but two of the 46 airports on the list. If we’re going to have a productive discussion about the best course of action for KCI, we must have accurate information. The media has to do a better job of asking better questions, questioning the answers, and not simply printing whatever is handed to them. We need journalism, not stenography. It’s disappointing the KCBJ would publish such inaccurate data. 28 minutes definitely didn’t pass the smell test and makes you question their integrity. But I don’t think 3.6 minutes is accurate either. I’ve only gotten through security that fast at KCI once in the last ten times I’ve flown. When you see the pictures of security lines winding down the hallway at KCI, there’s no way that’s anywhere close to a 4 minute wait. This kind of fake news is exactly why people form wrong opinions and make bad decisions. Thanks for setting the record straight. Unfortunately, not everybody can hear you. Can you ask your congressman to demand retractions? I doubt that those responsible for planning a single terminal would rely too heavily on a KCBJ article. I would hope to agree but I’m told that the 28.8 figure was quoted by single-terminal proponent Alicia Stephens at a Platte Country EDC meeting following the article. Disappointed but not surprised. Ouch, well that is unfortunate. Were you able to figure out if the TSA figures are based on data they collect or are they still reliant on self-reported data? I share your curiosity about their methodology and am still awaiting that answer. I truly hope it’s not the same data set (The past 8 days would have KCI at Zero average wait if you throw out a bogus 2 hr+ that was posted after the checkpoint closed.) But even if it is, a 12-month sample is better than a week. 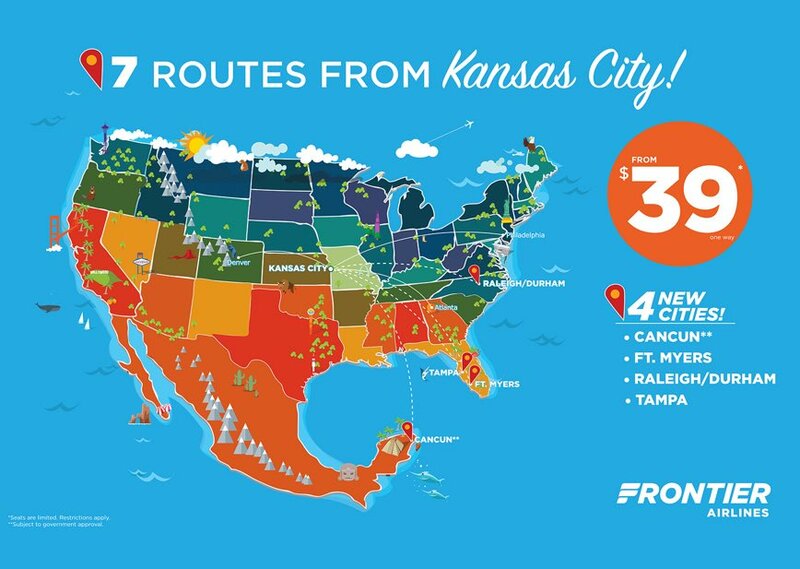 Kansas City is truly one of the easiest airports to fly out of! Yes, 28.8 minutes is a bit off especially for those who travel often. Would be curious to know how the TSA calculates this information. Their official “wait time” website is based on crowd-sourced, self reported information. The KCBJ has gotten very Lazy lately in the reporting compiled by using these lists. I’ve noticed it in other “News” stories. Thanks for digging deeper.